Large businesses will soon risk losing investor interest and stakeholder trust unless they stop “cherry-picking” which of the United Nation’s (UN) Sustainable Development Goals (SDGs) they report on and omitting negative impacts from their sustainability reports. That is according to UN Global Compact’s (UNGC) chief of programmes, Lila Karbassi, who recently worked on the Compact’s new “practical guide” for businesses seeking advice on prioritising which SDG targets to act and report on. Published earlier this month, the guide seeks to provide the tools necessary for businesses to move beyond the current trend of mapping their existing activities and programmes against the 17 goals in order to drive new action. The guide builds on the UN Guiding Principles on Business and Human Rights and the GRI Sustainability Reporting Standards to detail nine reporting steps businesses can implement. 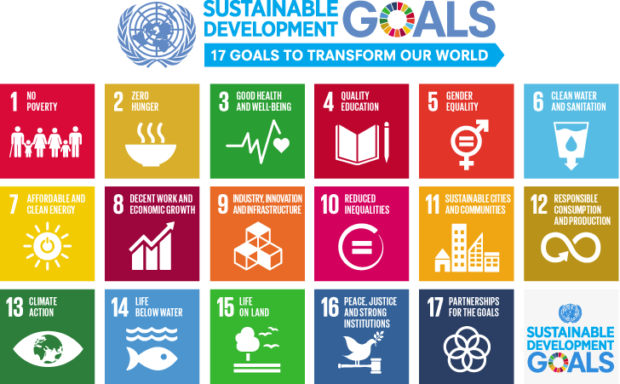 Hey Buddy!, I found this information for you: "UN Global Compact: Corporates must stop ‘cherry-picking’ the SDGs". 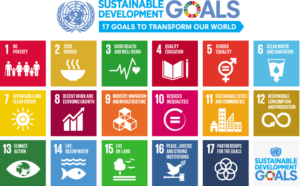 Here is the website link: https://www.duurzaam-ondernemen.nl/un-global-compact-corporates-must-stop-cherry-picking-the-sdgs/. Thank you.